To the surprise of no one paying attention to convergence of media, online and unlikely companies, Amazon, the company single-handedly responsible for the killing off of more bookstores than any other corporate entity on the planet, has announced a new product. “Fire TV” as it is called, has debuted in the USA for $100, and is a new streaming device to pipe in both movies and games. The device, with a Quad Core CPU and 2 GB of RAM is not exactly the most powerful hardware in the home, with processing power equivalent to a medium-to-high end tablet or smartphone. However, since all it has to do stream movies and game data on its Android-based OS, it doesn’t need processing power, just speed. 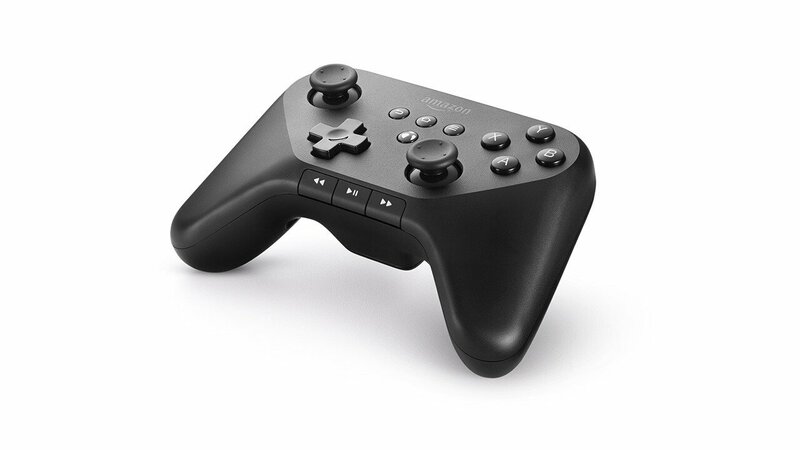 Fire TV also comes with a controller reminiscent of the now signature Xbox 360 asymmetrical analog stick placement, which even comes with a microphone to accept voice commands, a la the PS4 and Xbox One. Since Fire TV offers a suite of American services such as Hulu and Amazon Prime Instant Video—neither of which are legally available in Canada—the box is only available to American customers. Whether the box DOES come to Canada or not, it seems pretty clear who Amazon is gunning for. Apple TV and products like Roku are already trying to side-step traditional cable television with their services, but neither of them has the near monopoly on online shopping—and the brand awareness—that Amazon does.